Gridlock: Putting Ottawa’s Commutes to the Test not only looked at the most common routes into the downtown from outlying areas, but it also tested vehicles to see how they were suited for commuting. Otto’s Ottawa — Subaru and BMW — kindly provided writer Amy Allen and her fiance, Tyler Black, with a Subaru Forester and a BMW X4 to test out conditions in late winter. One of the highlights of the Forester is undoubtedly its versatility. Ottawa drivers are well aware that this climate requires a vehicle that can deal with whatever mother nature can throw at them, be it sleet, snow, hail, or rain. A vehicle that can handle extreme weather is not only ideal — it is a necessity. The Subaru we picked up from Otto’s is equipped with a symmetrical full-time AWD, enhanced by X-Mode1, a system that offers added control when conditions are at their worst. This is especially useful when dodging potholes in the spring. 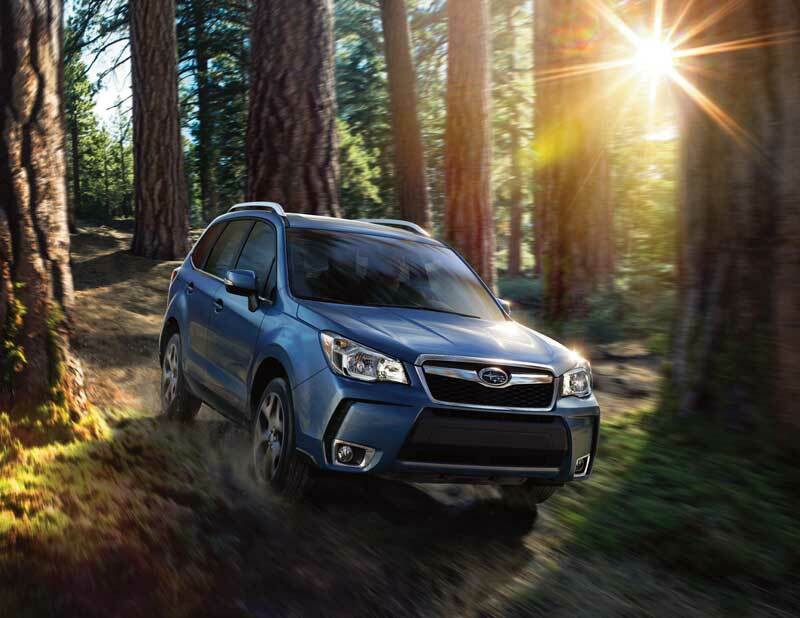 From an environmentally conscious standpoint, the two Subaru Boxer engines available are lightweight, responsive, fun and frugal — the Forester boasts best-in-class fuel efficiency2 among compact SUVs with full-time AWD. The Forester’s versatility extends to its capacity to seem compact, while boasting space and excellent visibility. Ideal as a family car, the Forester makes transporting kids, pets, and equipment easy, while its stylish interior provides added class. Safe, spacious, versatile and dependable, The Subaru Forester is the car best able to handle the demands this city makes on its citizens. Test one out for yourself. We recommend stopping by Otto’s Subaru, located at 225 Richmond Rd., (613) 728-5813. Sporty and sleek, the BMW X4 is an excellent option for commuters – and an eye-catcher for visitors to the Otto’s BMW showroom. The intelligent BMW xDrive four-wheel drive system allows the car to adapt to even the most challenging road surface conditions, ensuring outstanding traction at all times. With xDrive and Dynamic Stability Control (DSC), the vehicle remains directionally stable and on track. 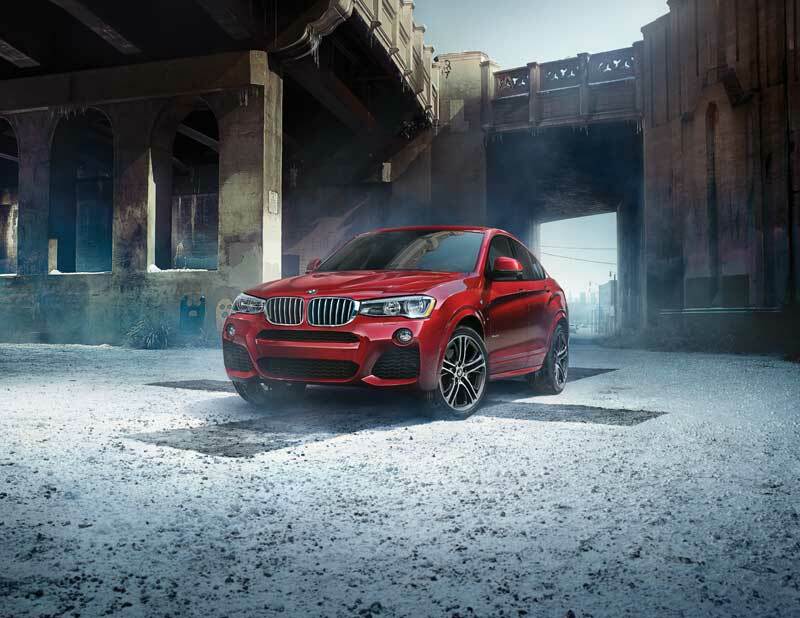 The BMW X4 takes comfort and convenience to new heights with adjustable armrests, a keyless ignition, heated steering, climate control, a sunny interior, USB integration with Bluetooth, and telephony with smartphone connectivity. These luxurious interior features are complimented by safety and performance. Of particular note is the BMW X4’s xDrive All-Wheel Drive, variable sport steering and such technologies as lane departure and collision warning, along with active blind spot detection. In tight areas, visibility can prove challenging for drivers. As back up cameras become more common, the BMW X4 takes safety one step further with a surround view camera system that provides the driver with a bird’s eye view of the space around the vehicle. If a pedestrian is too close to the front or back of the vehicle, a warning system alerts the driver. Commuters will especially love such optional navigational supports as a GPS display on the dash, which provides real-time traffic information to help the driver avoid congestion. Entertainment? Scroll through limitless satellite radio possibilities with a touch of a button. Unsure of the speed limit? The BMW X4 Heads-Up Display projects a hologram onto the windshield that shows the speed limit as well as the vehicle’s current speed. The BMW X4 is unquestionably an indulgence in luxury, as well as safe, dependable and innovative. Commuting has never been so enjoyable. Visit Otto’s BMW dealership, located at 660 Hunt Club Rd, Ottawa, (613) 725-3048. As the first BMW dealership to open in Canada, Otto’s staff is well equipped to introduce you to the many features of the full range of BMW models.